We raise our animals to the highest ethical standards. Each is free to graze in the comfort of wide open spaces that is their natural environment. They are fiercely protected by our donkeys and fully respected by us as farmers. There are no added hormones. Period. Antibiotics are used on a case by case basis and only when needed. If an animal is treated with antibiotics, it is removed from our retail and wholesale meat program. We know the importance of the health of our livestock, the preservation of the land that feeds us and the well-being of the workers who help bring our product to market. Our ongoing mission is to not only manage, but enhance the lives of our sheep, the richness of our soil, and the experience of our employees. We do so by using the most current sustainable farming methods that use only natural, non-toxic barriers to prevent illness and disease. April 5, 2016 - North Star Sheep Farm lamb to be featured on Whole Foods Market Portland's new Somerset Tap House menu. 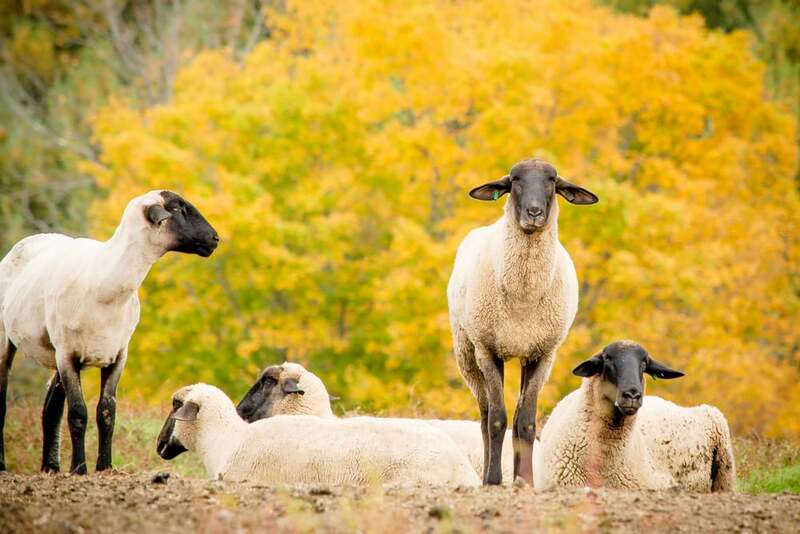 April 12, 2016 - North Star Sheep Farm featured on WCSH's 207 with a story by the Portland Press Herald's Susan Kimball. 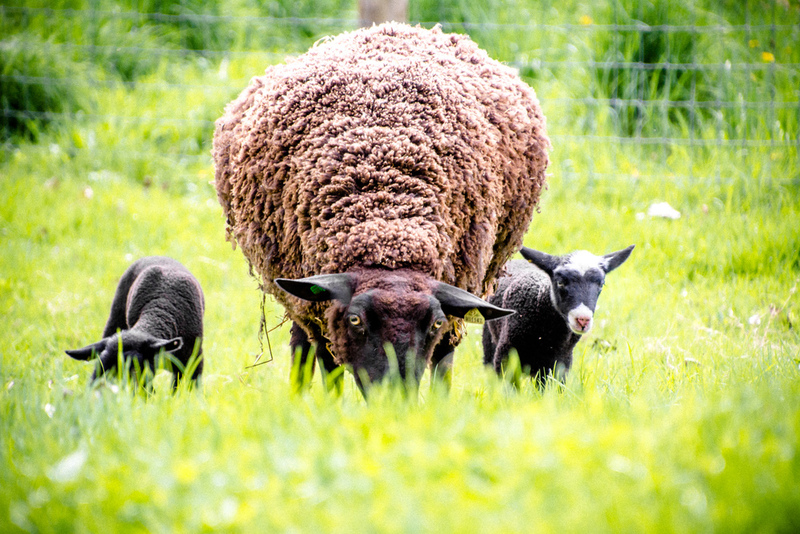 January 19, 2016 - North Star Sheep Farm fleece feature in MPNB segement on Bartlett Yarns Woolen Mill.